At Inspiring Futures through Learning we recognise and appreciate the importance and vital role of governors and directors in raising standards and quality across the trust. 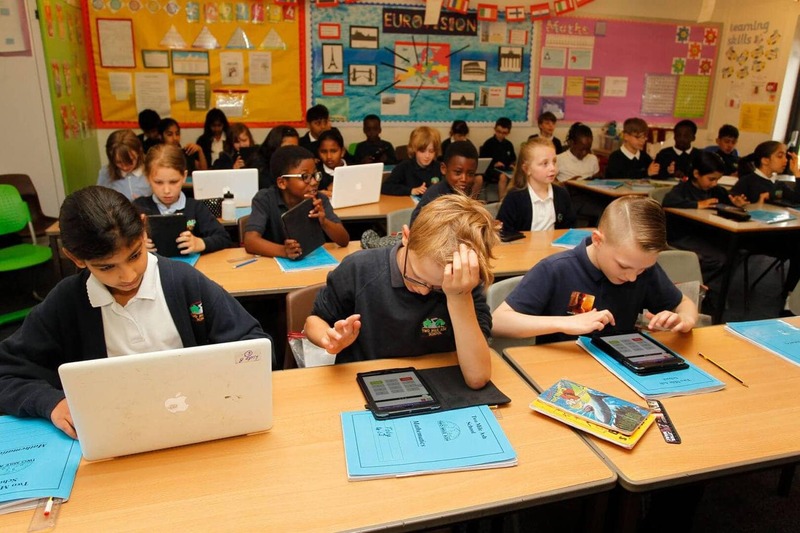 The Multi-Academy Trust is one legal entity, a charitable company limited by guarantee. 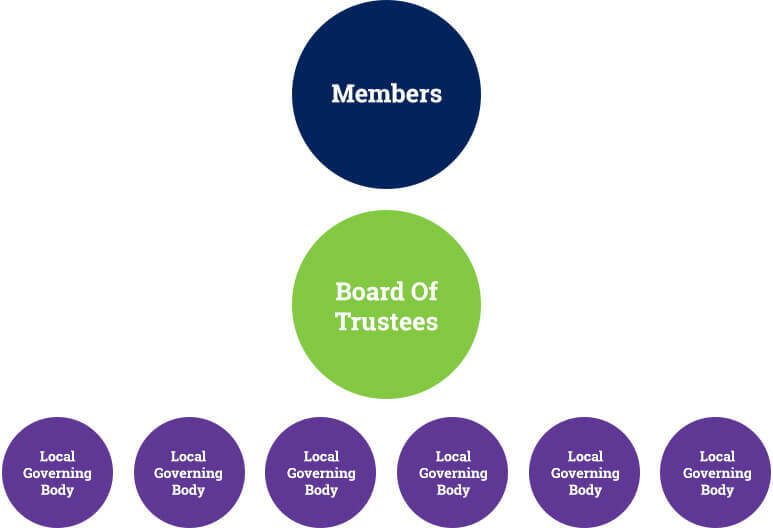 Members, who agree the articles of association which define the charitable purpose and how the Multi-Academy Trust will run, appoint Trustees and remove if necessary, sign off company accounts and annual report and hold the Board of Trustees to account. Board of Trustees, who have ultimate responsibility for running each academy and will deal with the strategic running of the Multi Academy Trust. The Board delegates the day to day running of each academy to a Local Governing Body. The level of delegation can be different for each academy. Accountability always remains with the Board of Trustees. Local Governing Body, who have powers delegated by the Board of Trustees to oversee the day to day running of each academy.